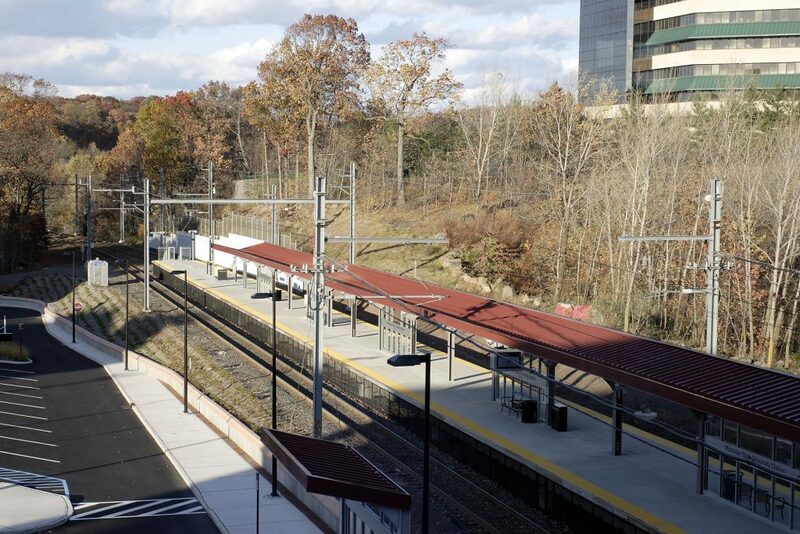 The Montclair State University Rail Station is the direct result of the successful MidTOWN DIRECT rail service on the New York – Boonton Line. The collaborative effort between Montclair State University (MSU), New Jersey Transit and the New Jersey Economic Development Authority (NJEDA) has been established to provide a new station and parking facility to better serve the MSU and area commuter populations. 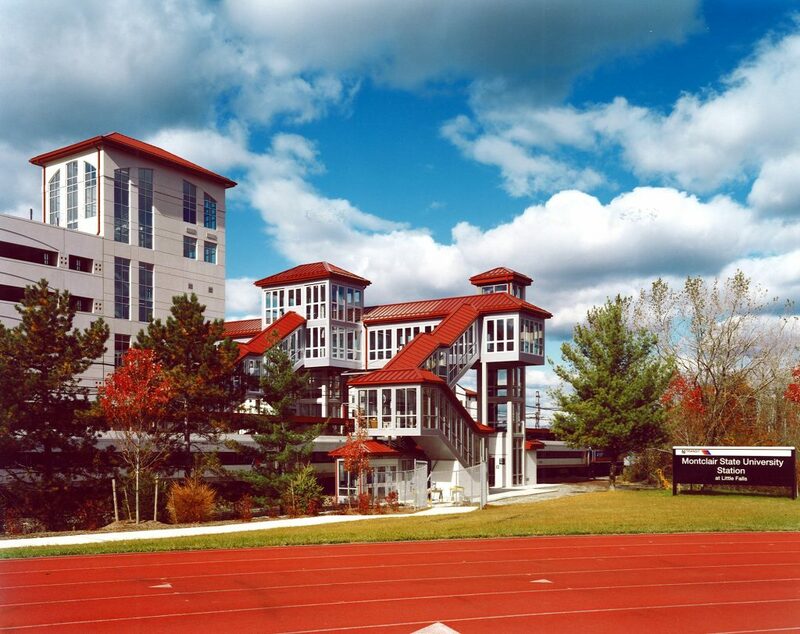 The new station and parking deck is located on MSU property, across the Boonton Line tracks from the Yogi Berra Stadium in Little Falls. The station consists of an 800-foot center island, high-level platform with canopies, a bus and automobile pickup/drop-off area in front of the station and other passenger amenities. 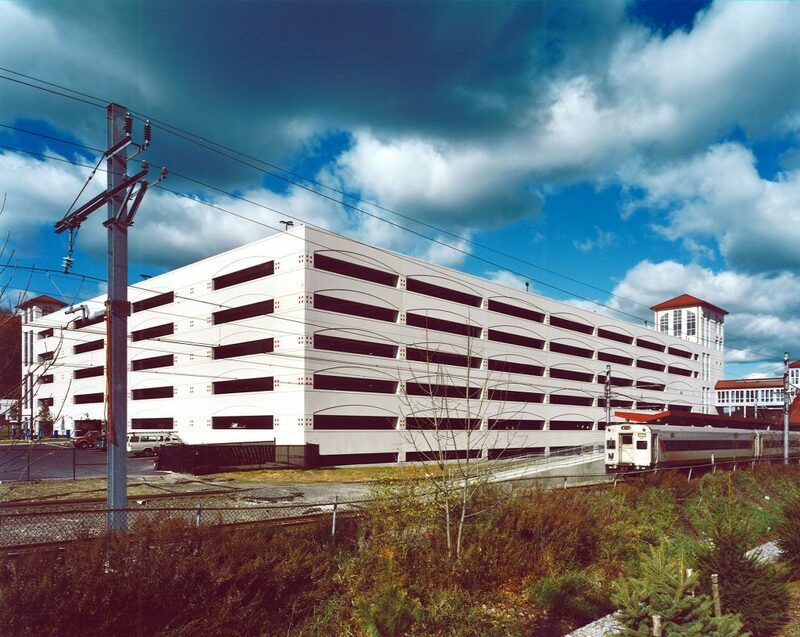 The parking deck contains approximately 1,700 parking spaces and will be connected to the station by a pedestrian overpass served by elevators and stairs.